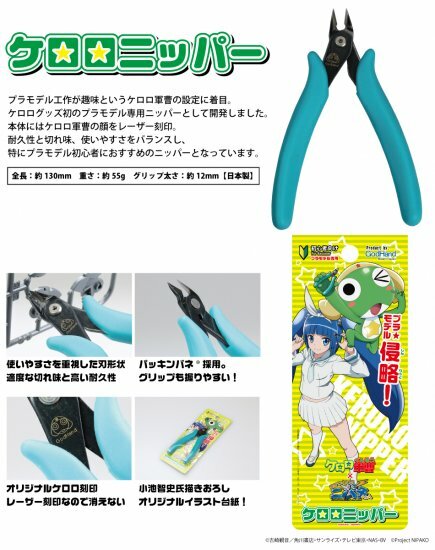 ヾ=￣∇￣)ﾉ Pimp Up your Gunpla Campaign! Check out our range of Gunpla Accessories and tools, such as Wave H-Hanger, Hobby Base Clear Case, Kotobukiya weapons and more! Have you experienced you assembled snap fit type plastic model with wrong parts and how hard it is to separate them again!? Wave HT196 Parts opener to the rescue! Must have item for Plastic Modeller! 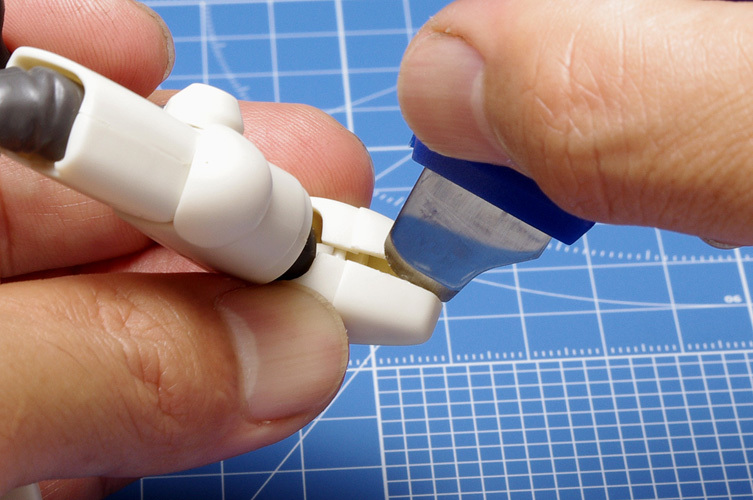 By far, our most popular Nipper for Gunpla Builders! Easy to grip, sharp as! and long lasting and affordable Nipper! Customize your Gunpla with Kotobukiya Weapon Unit! 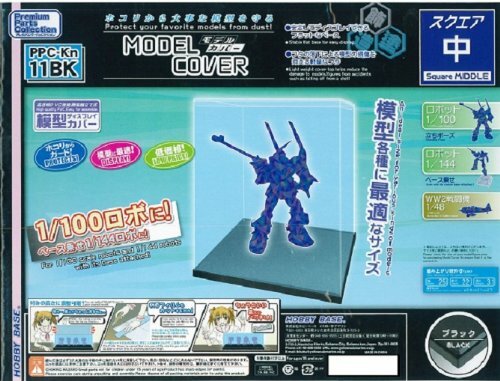 Protect your precious Gunpla as well as enhance display! with Hobby Base Model Display Cover! 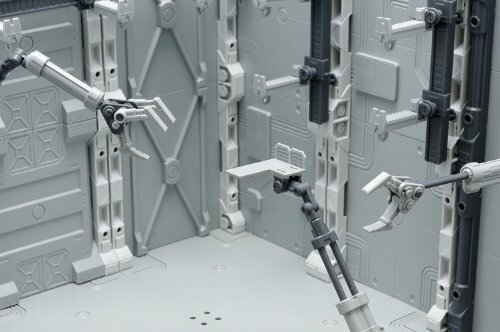 Available for 1/144 Scale to 1/60 Scale! 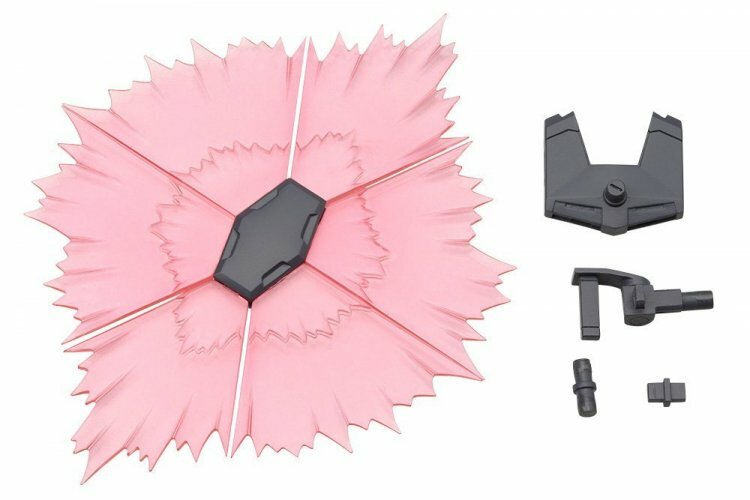 Check out our range of Gunpla Accessories and Tools! Further more! Save $$$$ with coupon code! Select any products from our Gunpla Accessories / Tools category and enter below coupon code at check out and save 10% OFF! But hurry! Coupon code is available till 8am 31st July 2016 JST.